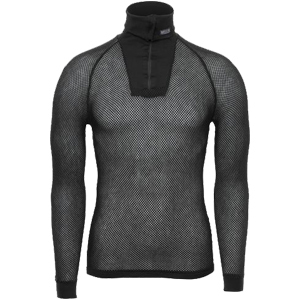 Superior warmth, moisture management and light weight. 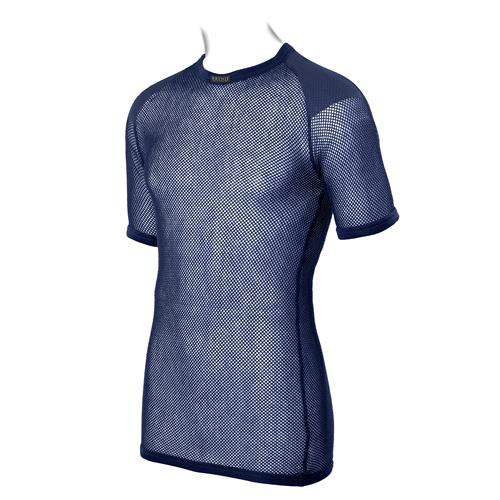 This ST shirt is made for the most severe environments and intense activities. 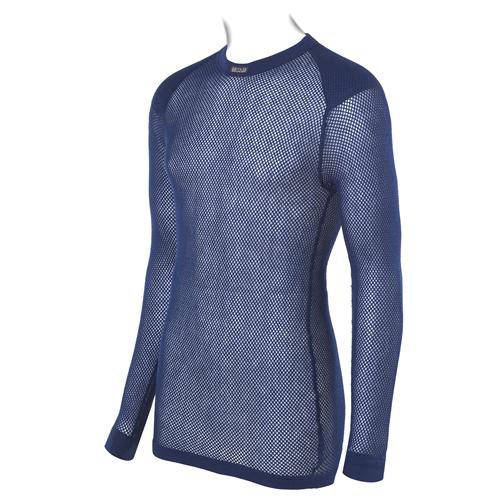 The Polycolon® mesh provides 4 to 6 times the insulating value of solid knits while keeping moisture off the skin. The garment is used extensively by military and expedition forces where intense activity can cause sweat and moisture to put you at risk. The solid knit inlay on the shoulder provides a comfort layer under pack straps. 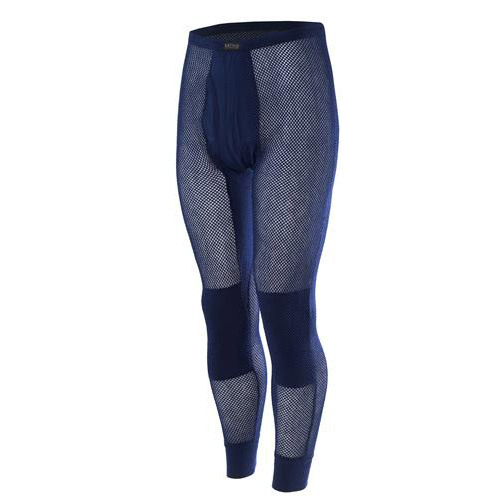 This is also a great choice to be worn under a dry suit. Sizes: XXS – XXXL. Color: navy.